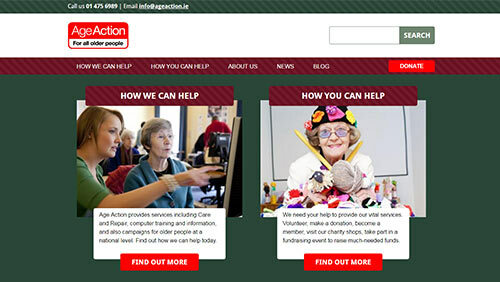 Age Action Ireland is the national independent organisation on ageing and older people. It acts as a network of organisations and individuals including older people and carers of older people. It is a development agency promoting better policies and services.